Specializing in providing mobile and in office cost-effective fingerprint based Criminal Background Checks to address the clear and ever-growing security needs of the private, public and government sectors. Our experience with FASTCHECK is very positive. We find their mobile service to be both time and cost-efficient. Glenda is friendly and very professional at her job. We would use their service again and would highly recommend it to others. Menchie Mintac, Production Manager, Nimble Information Strategies Inc.
Professional and Reliable. I highly recommend Fast Check. It’s often hard to find reliable trades in the area but Fast Check realizes that customer service is as important as professional service. Keep up the good work! this year to improve MCA’s coaching certification process as it relates to criminal record checks. coaches and streamlined the collection process for the MCA. I was able to witness first hand your quick and friendly “mobile” service. 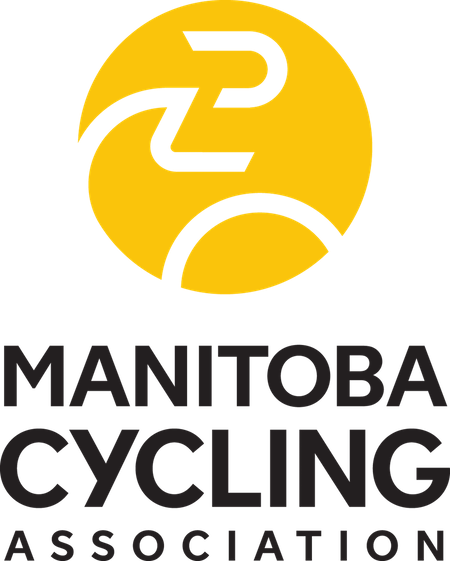 I am certain that your “Made in Manitoba business” will provide a solution to other Amateur Sport associations requiring the same. Thank you to Glenda and yourself for supporting the MCA and helping us work toward 100% compliance. Stay Up to Date. Follow us on Facebook. At FASTCHECK, we value being part of our community and contributing back. Here are just a few of our current partners. “Our experience with Fastcheck is very positive. We find their mobile service to be both time and cost-efficient.